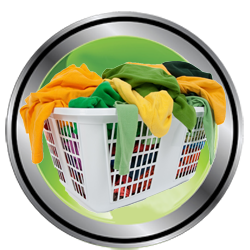 KC Appliance & Repair services the Kansas City Metropolitan area for washer and washing machine repairs. Repairing a washer can be complicated and should be left to the experts. Whether you have a top load or front load, or a commercial major brand washer, our washing machine specialists have the skills and knowledge to service and repair your unit. When taken into consideration that we rely on appliances to make our life easier and more convenient, we forget that they are machines and need maintenance. The electrical as well as the mechanical problems may arise with your washer; these internal troubles manifest external problems. Are you dealing with some of the following refrigerator related inconveniences? Most times replacing a component part is all you need to extend the life of your appliance. Don’t spend money on a new washing machine – we can fix it and get you back to working order. Our goal is your satisfaction! Give us a call at 816.286.4445 or 877.983.4933 x7.